Drive Retail Traffic. Increase Donations. Build Your Brand. Letters, Flats, Package Services. We'll Save A Fortune in Postage and Get It in Mail Boxes On Time. Full Mailing Services. Turn It Fast. Show Us What You Got. Equipped to Produce. Full Commercial Printing Services. Heidelberg Quality At Full Speed. Pick It. Pack It. Kit It. Ship It. Store Your Static, Supplied, and Specialty Items. Fulfill With Your Variable Items. Full Fulfillment Services. It's Done! Vivid Color. Variable Printing. Print on Demand. One to One Marketing. Short Run Quality. Fast Turnaround. We'll Make You Look Good. Need It Big? We Do That Too. Need to send a file or quote a project? Use the quick links below, or on the top of this web page. All customer service representatives and prepress employees will see your uploads in all locations. Plan. Design. Print. Bind. Mail. Distribute. Fulfill. Have a project you need help with? Need us to contact you ASAP? Fill out the quick form below and we'll respond shortly. Or if you have specifications and need a quote, click the request a quote link above. Herrmann Unlimited offers cost-effective and fast printing services in Pittsburgh, PA. We have more than 60 years of extensive experience in the printing industry and put a strong focus on our outstanding customer service. Our products are produced at the highest quality possible for every client's unique printing needs. Learn more about our company culture and mission [here]. 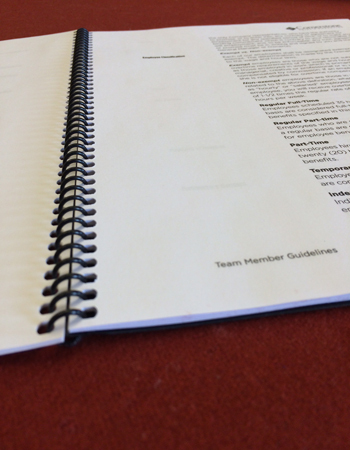 Produced by our Offset Presses, we print the highest quality commercial printing products for all customer requests. Some of our specialties include magazines, newsletters, books, brochures, flyers, volume mailers, pocket folders and multi-page brochures are made easy! 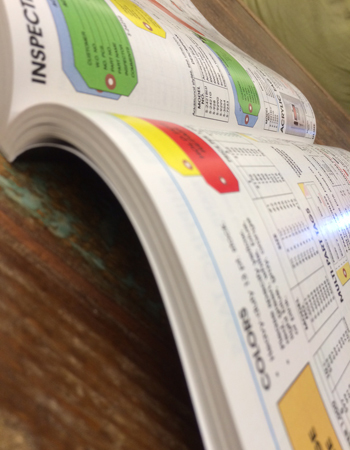 Do you need a large printing order completed with fast turn around? Let us help you! Request a quote today. 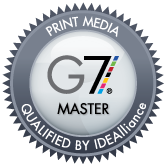 We provide digital printing solutions by being a full-service business printer. 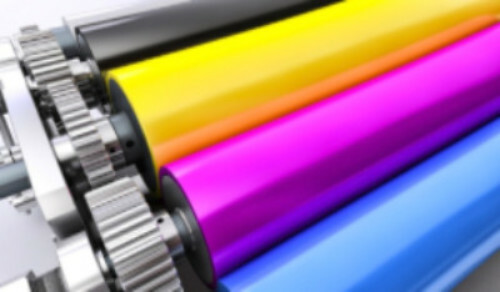 Our digital printing services are best suited in small quantities or when several versions of a format are requested. 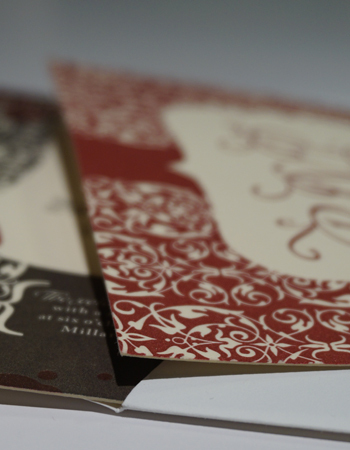 For example, are you looking to do a personalized direct mail piece and need it processed quickly? We can make this easy for you. 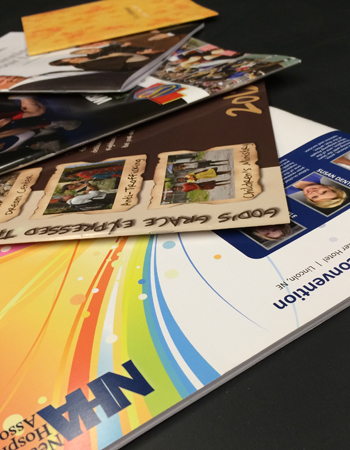 Our digital printing provides fast mailing services for any job, campaign or occasion. Contact us for a quote today! At Herrmann Unlimited, we offer in-house mailing services in Pittsburgh, PA. Our mailing services include preparing for mailing, sorting, bundling and packaging to USPS regulations, and shipping the direct mail to its designated location. 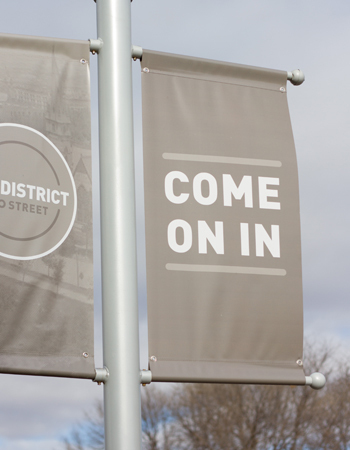 Because our direct mail services are handled in-house, we receive postage discounts which keep prices low for you! Find out more about our mailing services by contacting us today!